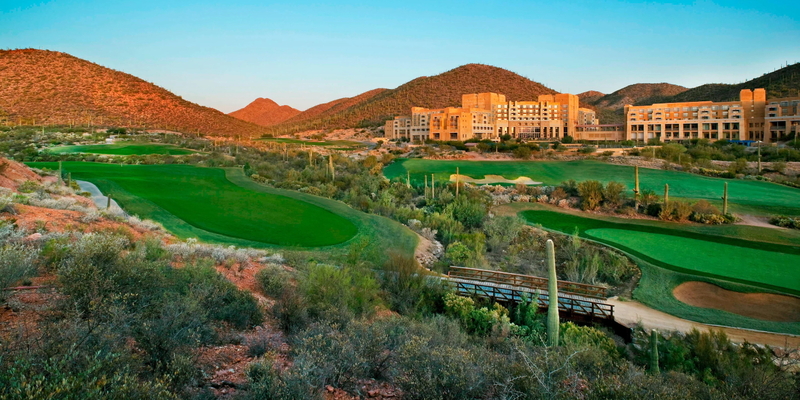 The longest of the three nines begins with a stunning view of Tucson and the surrounding mountain ranges. Hole 5 is one to remember. This demanding Par 5 with a split fairway will leave you very pleased if you are lucky enough to earn your par here. Beginning just steps outside of the resort, this course offers unsurpassed views. 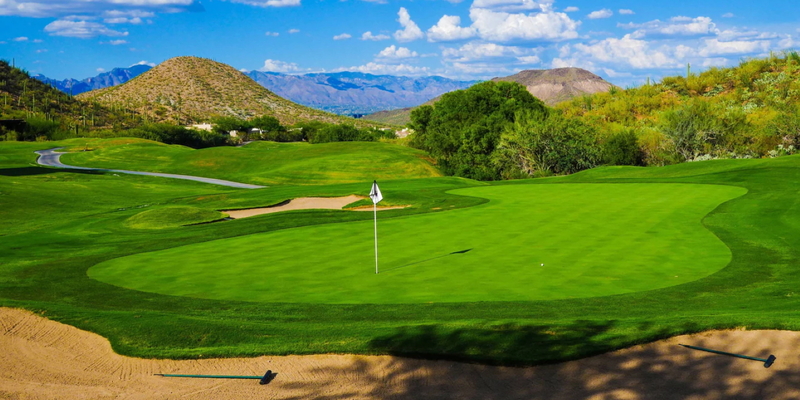 With dramatic elevation changes and the swirling winds created by the Tucson Mountains, these nine holes will truly test players of all levels. Enjoy a very serene and quiet area of the golf course where you are likely to see wildlife wandering about in their natural habitat. This stretch of holes just might afford you the delightful company of jackrabbits, quail or deer. Starr Pass Tucson Golf Club also offers great teaching facilities and practice areas with putting and chipping greens, and a double-loaded driving range. The Golf Shop offers the latest in top-quality equipment, rentals, apparel and products. 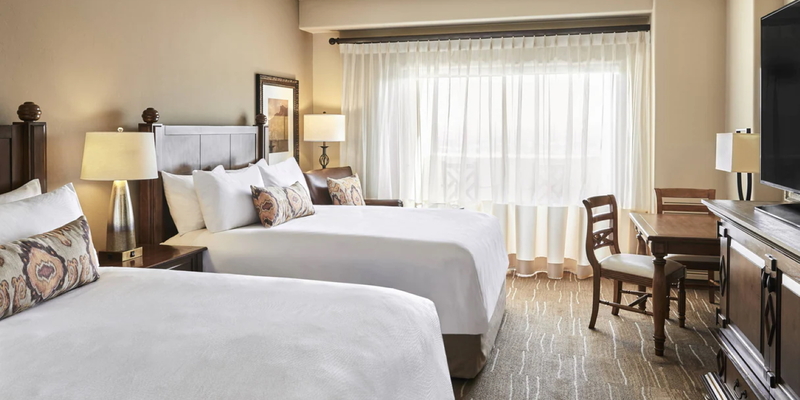 Please call 520-670-0400 for current rates. Call 520-670-0400 for rates and tee times. 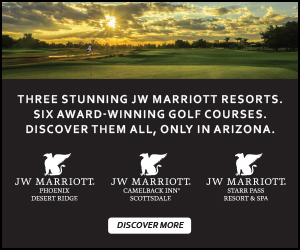 Contact JW Marriott Tucson Starr Pass Resort & Spa at 520-670-0400 for more information and details on holding a golf outing at the course. Tucson BBQ restaurants don't get any better than this! Featuring competition-style house-made sauces and rubs, the award-winning Catalina Barbeque Co. serves succulent smoked meats and other Southwestern specialties. Open for lunch and dinner daily. 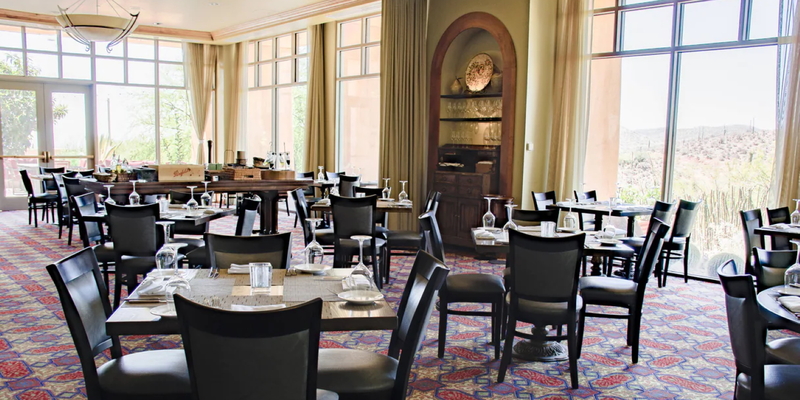 Contact The Resort for additional dining options, 520-792-3500. 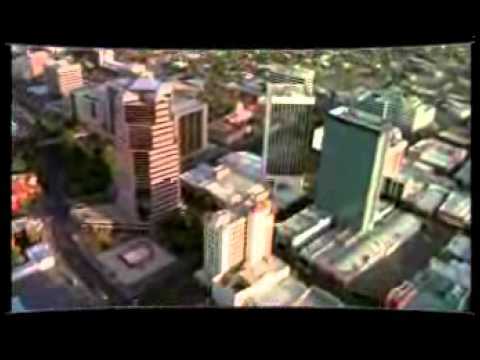 Watch the Jw Marriott Tucson Starr Pass Resort & Spa Video. 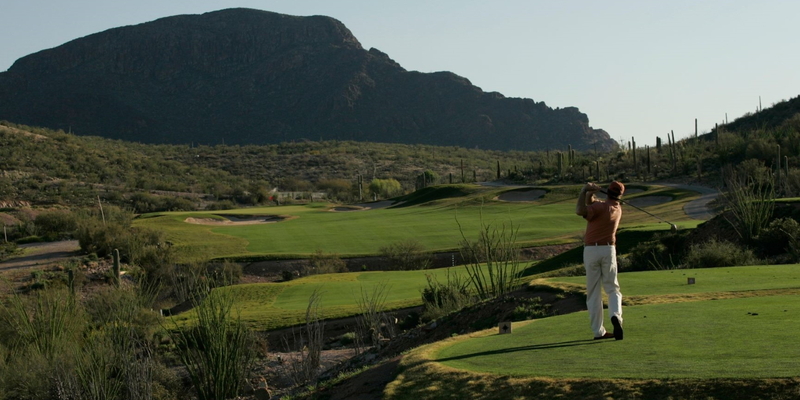 Watch the Starr Pass Tucson Golf Club Video. This profile was last updated on 03/16/2016 and has been viewed 18,893 times.